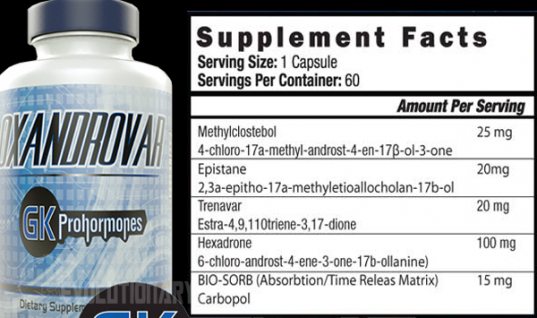 PrimobolDex = Recomp Cycle in one bottle. A “Recomp Cycle” is the absolute best way to gain lean mass and drop bodyfat while doing so all at once. In the last couple of years you may have read on the forums Bodybuilders talk about a “Recomp Cycle” and yet you still do not understand what the person is talking about. You find yourself asking what they mean or what exactly are they trying to accomplish. This is your mistake, because by not understanding “Recomp Cycles” you could be missing out on the best way to drastically change your physique for the better. 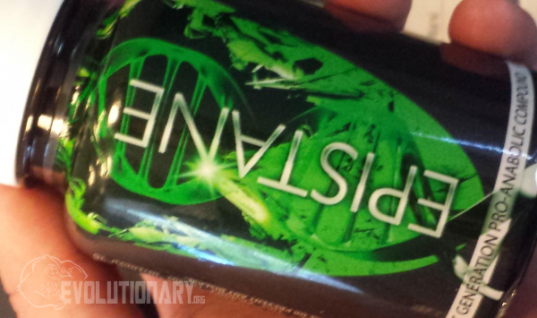 The Ultimate Recomp Cycle in one bottle. 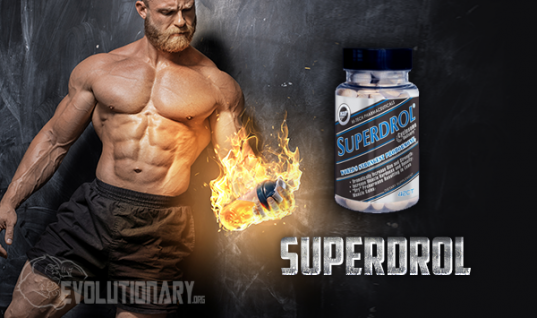 Methyldiazirinol, which is also known as Methyl-diaz is a very Anabolic compound which promises to be the new Superdrol/Beastdrol/M-Drol replacement compound for guys looking for an alternative to the already banned(criminalized) Methasterone (Superdrol/Beastdrol/M-Drol). It was during the age of Superdrol and it's clones, all containing Methasterone that the idea of the “Recomp Cycle” was made a reality. 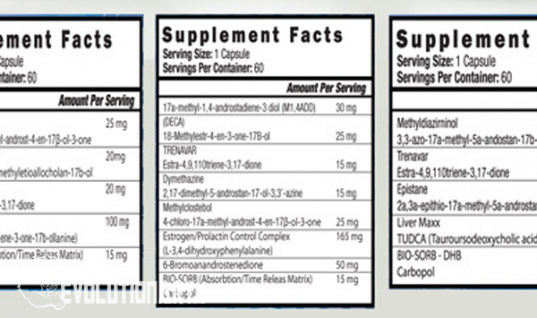 Users of Methasterone could toss this compound into any of their cycles and amplify the desired results of that cycle whether they are bulking or cutting or eating at a caloric deficit or surplus, your body was sure to make good use of each gram of Protein while on Methasterone... 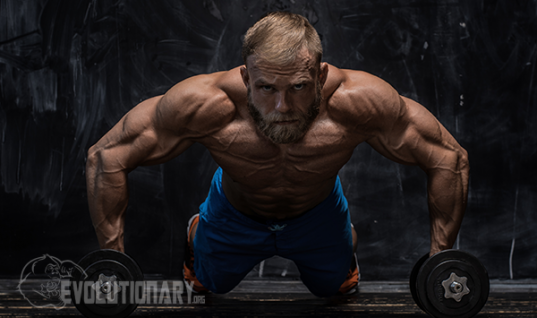 Many athletes who were tired of bulking to cut, started pushing the envelop and adding this high powered compound to their chemical arsenal, making it finally possible to run a “Recomp Cycle”. A recoup cycle aims to shred bodyfat while increasing muscle mass, each in balance. A re-composition Cycle like PrimobolDex, is the idea of running a cycle where the goal to is not just to simply cut or only bulk, but rather to gain pounds of just lean muscle mass, while dropping some significant bodyfat in the process. A Recomp Cycle is for those guys who are not looking to make either drastic increases in mass or major fat loss. A Recomp Cycle is perfect for guys who are really aiming to sculpt their body by adding a few pounds in both directions. A fat loss of about 10lbs along with muscle gains of up to 7lbs could be expected on a successful Recomp Cycle. For your body to burn noticeable Bodyfat, your diet will generally include a big decrease in caloric intake forcing your body to burn stored fat for energy. Your training regimen may need the addition of more cardiovascular training to help increase your metabolic rate. When we deplete calories and increase aerobic activity, there is often the risk of sacrificing muscle mass along with the fat loss, because the body is basically starving and having to find energy anywhere it can. Lucky for those guys trying a Recomp Cycle, there are special compounds that will allow us to maintain and even add muscle mass while still burning a lot of fat. Back in the day, guys use to use Primobolan Depot to achieve these type of results. In today's age, we have something much better and legal. Bodybuilders and athletes world-wide are using ProHormones, ProSteroids and Androgenic-Analougues to achieve a successful Recomp. These force your body to maintain and even grow that lean muscle mass by inhibiting stress hormones, and other stress signal carriers that your body would flood with during times of low caloric input(starvation mode). Of course ProHormones are extremely anabolic compounds that signal the muscles to hold on to their nutrients and even take in more nutrients and grow new muscle volume, at times when nature never designed us to, like when calories are restricted during a cutting cycle. Not only do ProHormones trick your system into keeping muscle mass during your diet, but anabolic and androgenic compounds set the stage for your body to mobilize stored fat energy into the system for ready uptake by working organs. All that stored energy in the fat cells gets released into the system, to feed moving muscles and working organs alike. This is how Bodybuilders stay huge even during times of caloric starvation, by taking anabolic agents during their diet they ensure they keep all the muscle and just continue to get shredded below 5% Bodyfat. 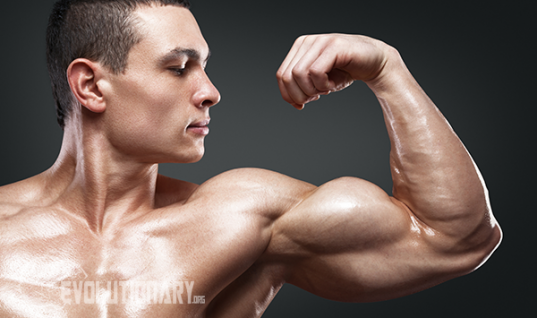 Steroids are not a magic pill, so one must remember that diet implementation will play a key role in getting shredded, but there is a need for strong and specific compounds to address the special needs of a Bodubuilder. By implementing all of these chemical protocols strategically, one can achieve the “Recomp Cycle” to give you the physique you so desperately desire. If you are looking to make major fat loss of over 17lbs then OxandroVar maybe more your style, if you are looking to gain incredible mass upwards of 12lbs then DianaBulk should be more your style. But if you are just looking to drop a few pounds of lard and gaining a few in muscle mass, in the same cycle, then PrimobolDex is what you are looking for.